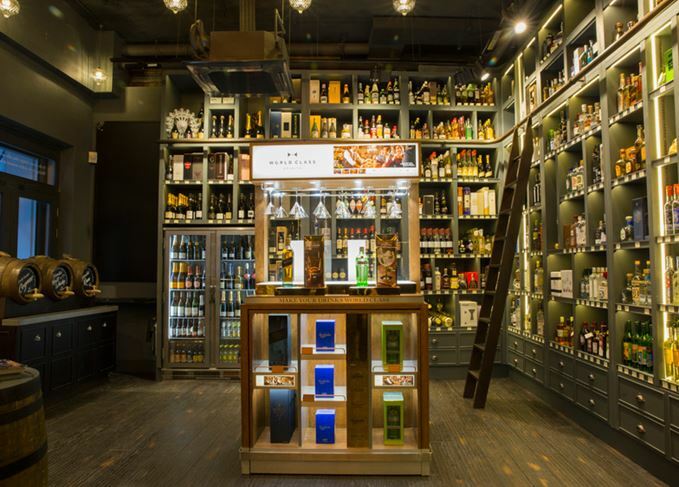 The Whisky Exchange has opened a new flagship store in London’s Covent Garden, complete with a dedicated whisky room containing more than 1,000 products. 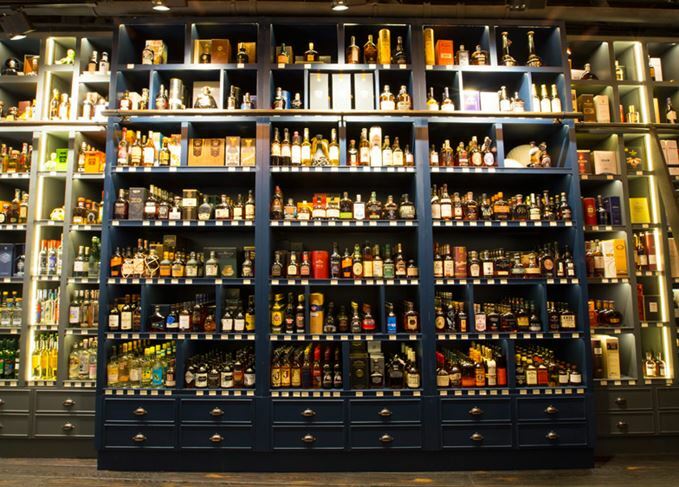 The Whisky Exchange's new store features over 1,000 products across two floors. Located on Bedford Street, the new two-storey shop specialises in fine spirits, including gin, Tequila, vodka and rum, and Champagne, including vintages from small, artisanal producers. The specialist whisky room, situated on the lower ground floor, features a selection of whiskies from around the world, as well as old Cognac and Armagnac. Visitors are also able to fill their own bottle straight from the cask. The three cask varieties currently on offer include the Covent Garden Special Reserve blended malt whisky; a blended rum containing rums up to 50-years-old, and an early-landed Cognac. In addition, the new store offers a while-you-wait engraving service for purchasers of bottles as gifts. Come 2016, the shop will also host The Macallan Room, a vast collection of rare bottles from the Speyside distillery. 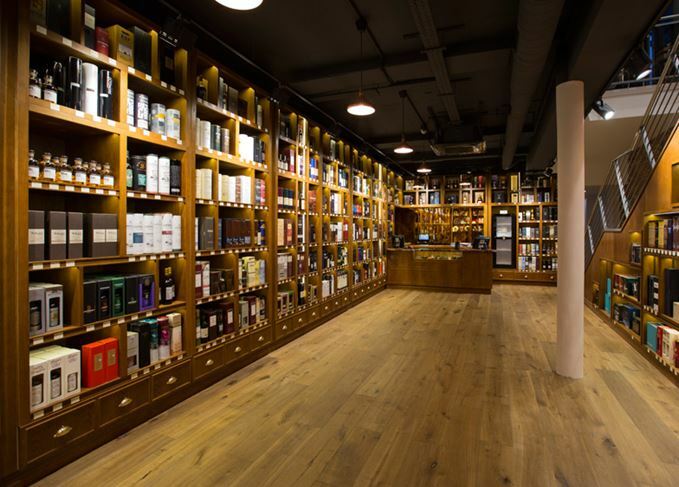 The Bedford Street location is the second outlet for The Whisky Exchange in London, joining the online retailer’s inaugural store at Vinopolis in London Bridge.